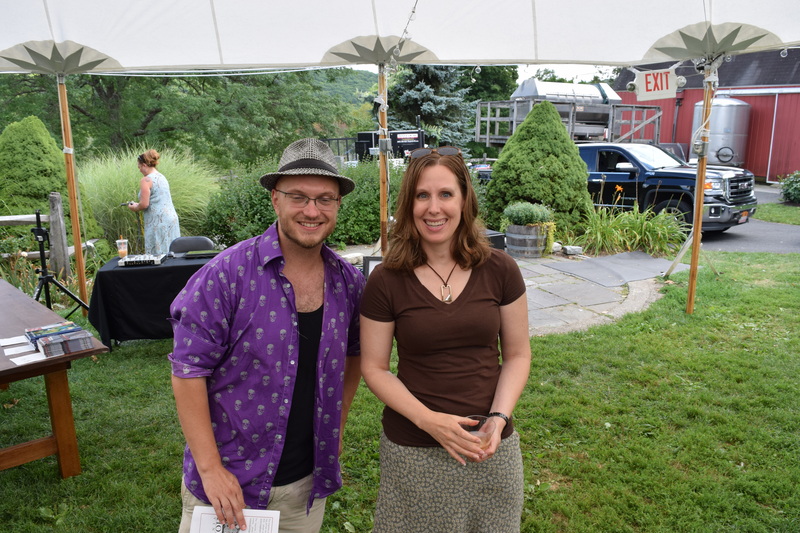 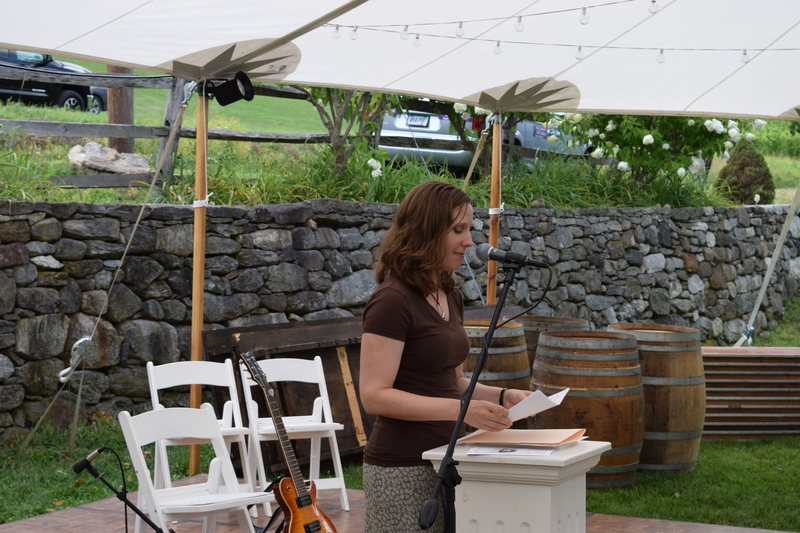 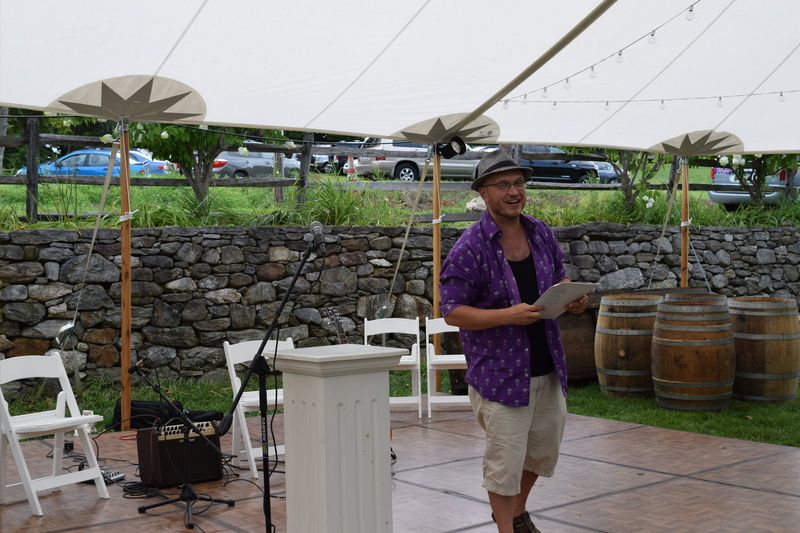 Thanks to Voices of Poetry and Hopkins Vineyard for hosting “Back on the Vine” poetry reading and music event at the beautiful vineyard in Warren, CT. 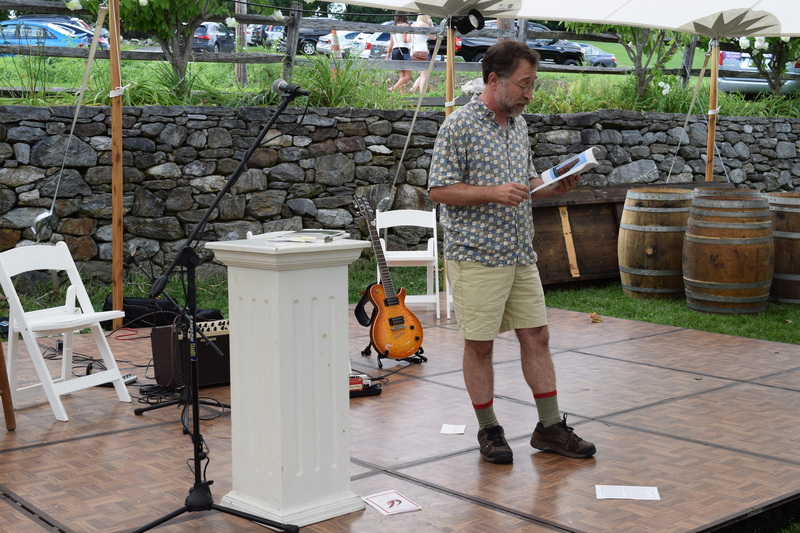 The wine was great, and the poetry was even better, spoken and sung. 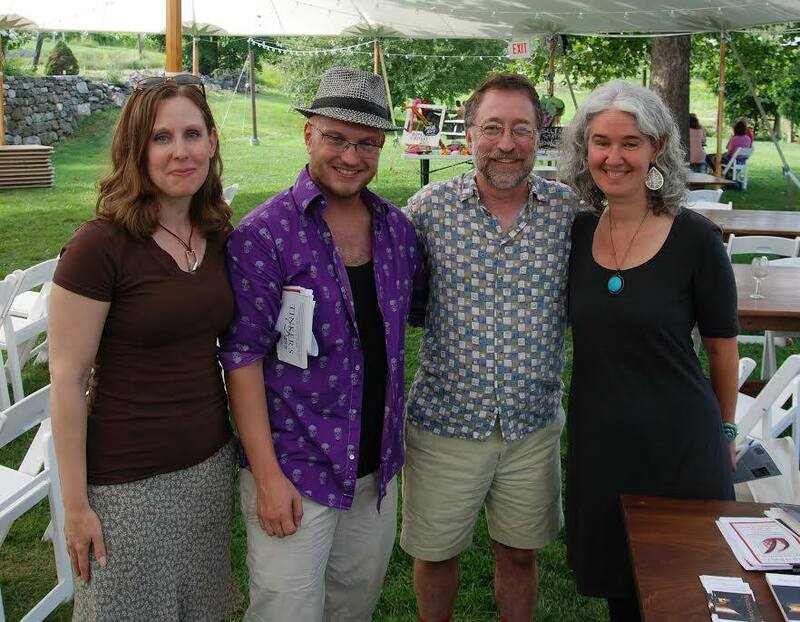 Readers included David K. Leff, me, Charlie Bondhus, Melissa Tuckey, with music by Carol Leven and Nick Moran. 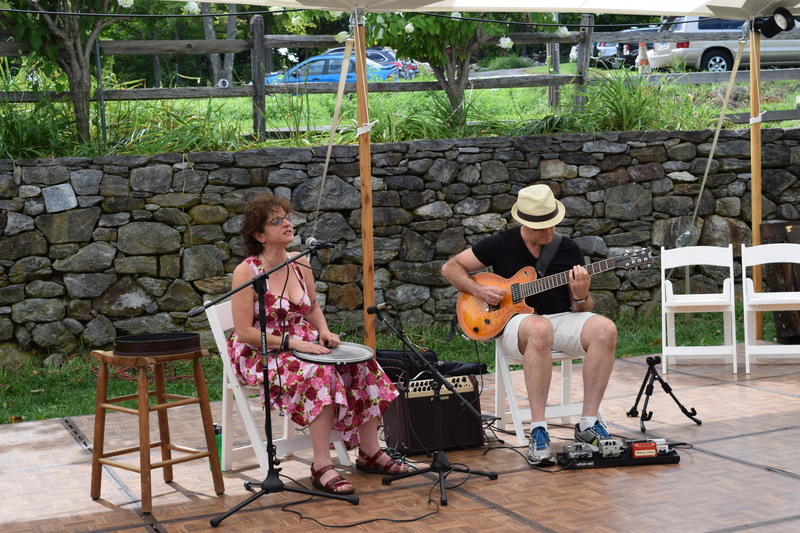 Please support us and all artists, writers, musicians who do what we do because we love it. 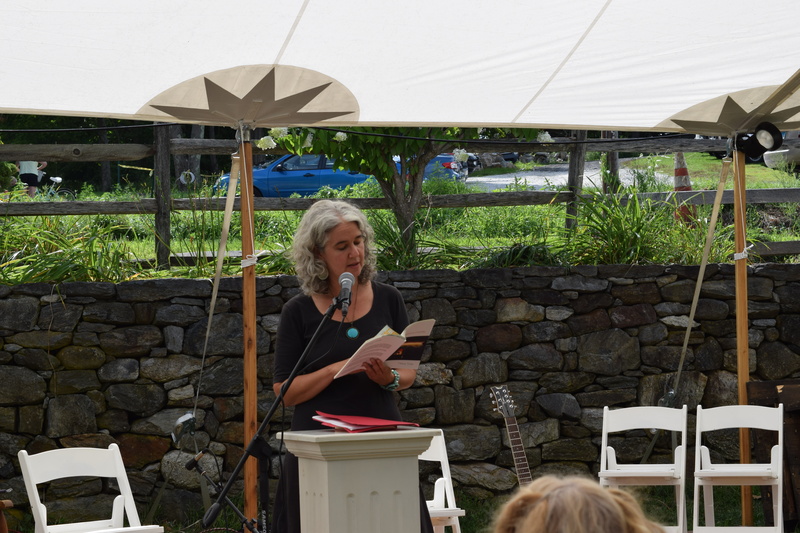 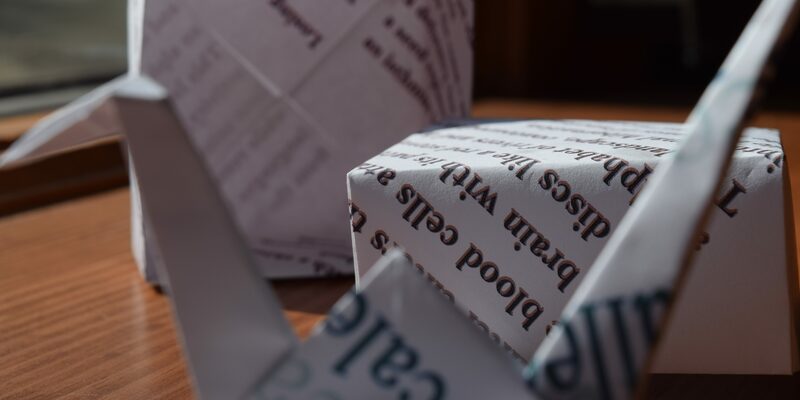 Buy books and CDs, come back to our readings, follow us on Facebook, sign up for our classes, share wine with us at your local poetry watering hole (which essentially means anywhere).